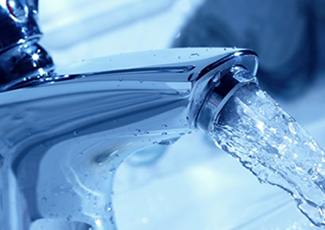 If you believe you need Water Treatment in your Spring, TX home, don't delay. Call (713) 936-4196 right away. 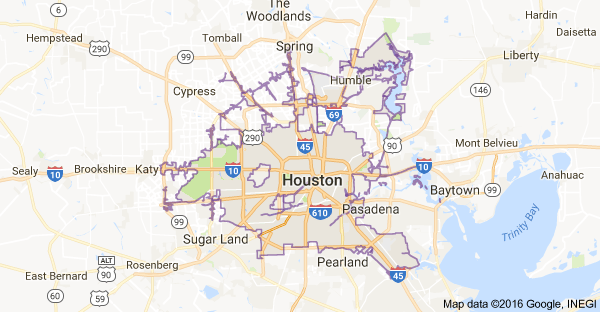 If you’re looking to rid your Spring, TX home of the annoying side effects of hard water, contact Spring Plumbing Services today at 281-821-1947. 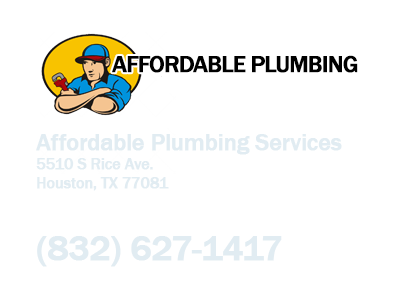 Our licensed and qualified expert technicians will help you choose the most appropriate water softening system for your home’s needs and install it quickly and affordably. 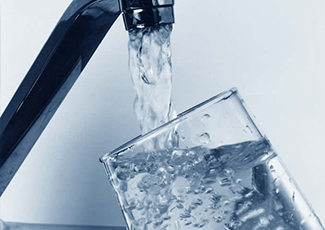 If providing your family with clean, fresh tasting water that is free of harmful toxins and chemicals is important to you, call Spring Plumbing Services today at 281-821-1947 for the very best water filtration system installation and repair Spring, TX and the surrounding area.